Zeisloft's Farm Equipment - SOLD - 2014 New Holland 330 Big Baler - Like New! 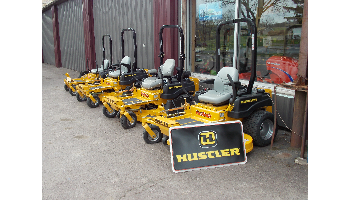 SOLD - 2014 New Holland 330 Big Baler - Like New! Like New! This 2014 New Holland 330 Big Baler is in great shape, and ready to get into your field to bale up straw, stalks, hay, and more. This NH Big Baler produces the popular 3x3x8 bales that work perfectly for almost any farm. 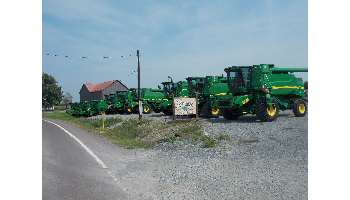 We specialize in high quality used farm equipment. 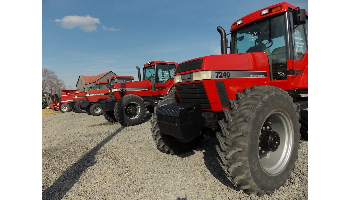 We stock the best in John Deere, Case IH, and New Holland tractors, combines, combine heads, and more. 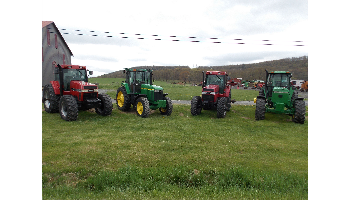 Give us a call today with any of your farming needs.